Being 10 years of age is a big milestone in a girl’s life. She has reached the double digits and what is commonly referred to as the “tween” stage: no longer a young child but not yet a teenager. 10-year-old girls are full of life and energy, and they usually have new questions about the world around them every day. Choosing toys for a girl at this stage of her life can be a challenge. 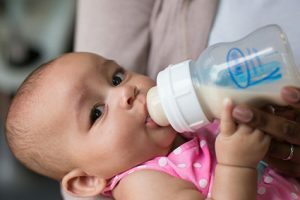 Toys designed for younger children will likely bore her quickly, but she also has not yet reached the maturity level needed for teenage entertainment. 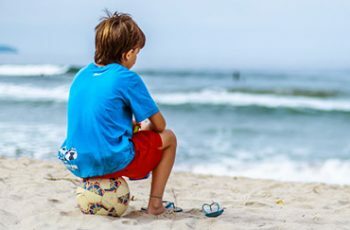 While it certainly depends on the individual child, a 10-year-old girl will typically enjoy a mix of toys that present her with a challenge of some sort, allow her to learn or practice a skill or simply let her enjoy the world of childhood imagination. Music and simple technology can also help her develop her own identity and interests. 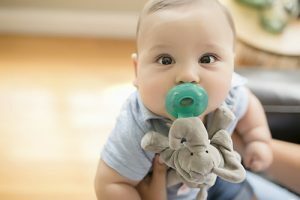 The following is a list of toys that are highly rated by parents. 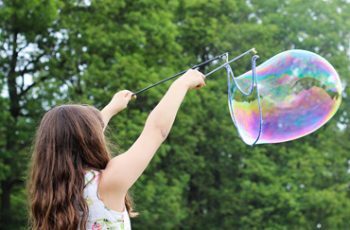 These toys are also sure to entertain and inspire your 10-year-old girl as she navigates this exciting time of her life. There is an artist inside any little girl. 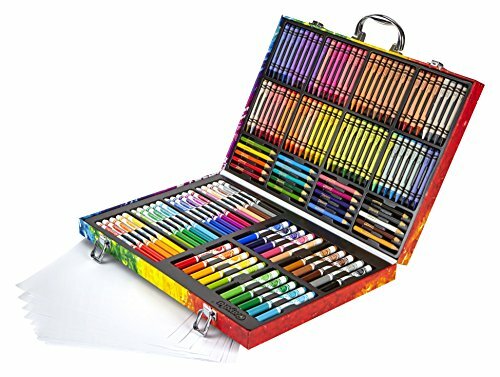 Help bring out that creative flair with this art case from Crayola. 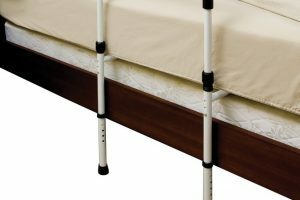 This set contains a total of 140 pieces housed in a convenient carrying case with secure latch closures. Sixty-four shades of crayons allow your little girl to find just the right color for her project. Forty markers come is both bold and fine tips, and are washable just in case your daughter has an “oops” moment now and then. Twenty short colored pencils can be used for shading and fine lines. The kit also contains 15 generously sized sheets of paper that are perfect for a masterpiece. Your little girl will have everything she needs to create beautiful art pieces she can feel proud of. Just make sure you have a keepsake box big enough to hold all her work! Take advantage of your child’s love of tech to encourage learning. The Osmo Genius works with your iPad to let your little girl play five educational games. This kit includes the iPad base, number and letter pieces for math and reading games and shape pieces for problem-solving. Art and logic games are also included. 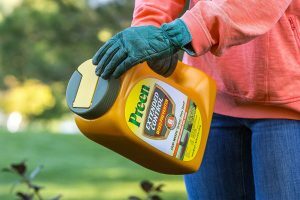 Handy storage containers keep your pieces neatly organized. 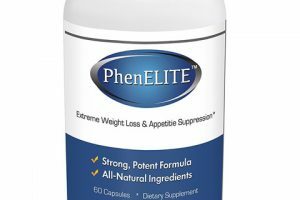 This kit is compatible with most iPad versions. 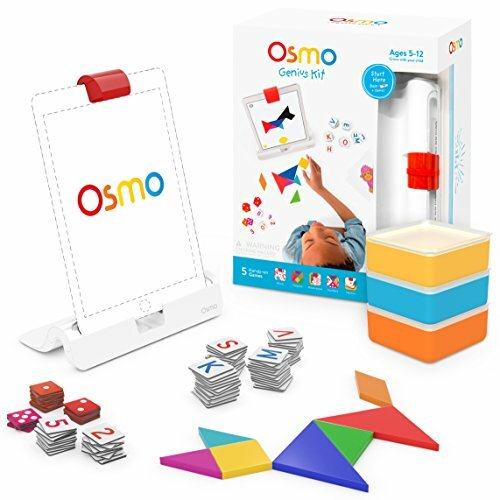 The Osmo Genius has won multiple awards in the last several years, including Toy of the Year in 2015 and Best Invention of 2014 by TIME magazine. Colorful highlights have become popular for their fun and stylish feel. Your 10-year-old may love the look, but you may have some concerns about permanent dye. 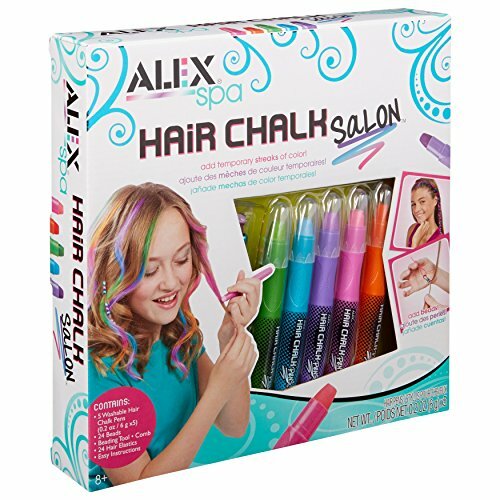 The ALEX hair chalking kit could be just the right solution. The kit contains five hair chalk pens in green, blue, pink, purple and orange. Applying the chalk is simple: Just use the pen to brush the color onto the hair. The color can be applied to as many sections of dry hair as your little girl desires and the chalk is easy to wash out with shampoo. Your daughter can highlight her hair with you, by herself or with friends. The kit also contains 24 elastic bands, 24 beads and a tool to thread the beads into hair sections for even more fun. In addition to displaying the time, this smartwatch uses WiFi to allow you to keep track your daughter’s location. An SOS button on the watch face can also be hit to place a call quickly in an emergency. The Lemumu watch is available in kid-friendly pink, blue, green and yellow. This smartwatch can be a great way for your daughter to feel high-tech while helping to keep her safe at the same time. LEGO is well-known for their quality products that stimulate a child’s imagination. 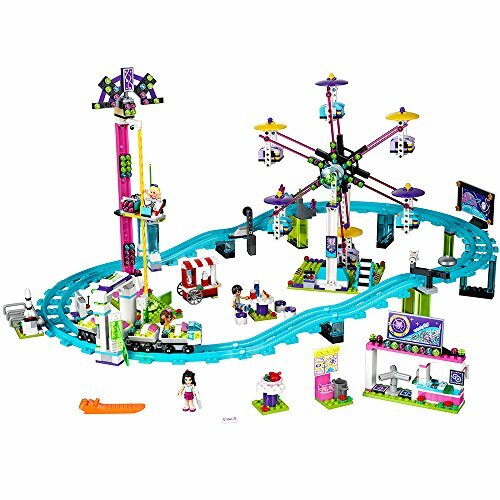 As a 2017 Toy of the Year award winner, the LEGO Friends Amusement Park Roller Coaster set is no different. At 1,124 pieces, this massive set is sure to keep your 10-year-old engaged and actively building for quite some time. The Amusement Park Roller Coaster set contains four miniature dolls with accessories and three working rides. A four-car roller coaster carries the dolls up and down along a 27-inch track circuit, while the drop tower gives the dolls a spinning ride on the almost 12-inch descent. Finally, the 12-inch Ferris wheel has six gondolas that can be accessed by a set of stairs, and neon-colored bricks give the illusion of midway lights. The set also contains other structures you would expect to see at a real amusement park, like concession stands and benches. With its futuristic look, a hoverboard can be a fun and eye-catching way for your 10-year-old get around the neighborhood. This Hoverheart hoverboard provides a great combination of stability, safety and performance features. The UL 2272 is a recently-added certification to verify that the hoverboard is encased by a plastic fire-resistant material. The hoverboard uses an internal gyroscope to balance itself, and your daughter can easily steer the unit by leaning forward, backward or to either side. Rubbery material on the footbed provides a comfortable and non-slip surface for confident riding. 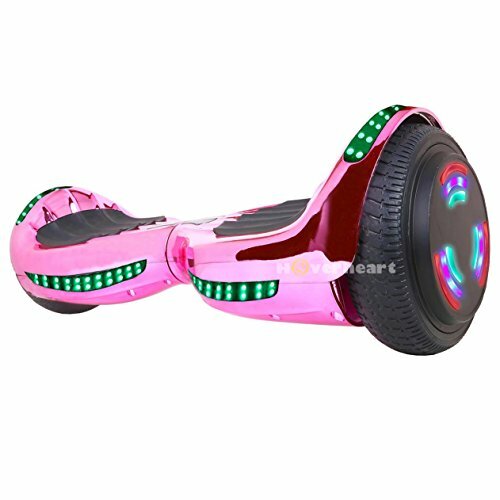 LED lights on the hoverboard’s top, front and sides give your daughter extra visibility as she rides. All lights are solid when the unit is turned on, and the top and wheel lights flash when your daughter is in motion. The wheels are generously sized at over six inches and contain a Bluetooth speaker. 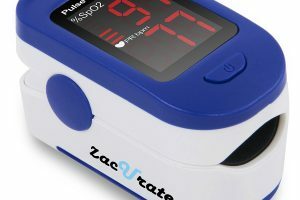 The unit is powered by a 36-volt battery and includes a charger. The hoverboard has a long life per charge: Your daughter can travel over 10 miles and hit speeds up to 10 mph. Available colors are pink, turquoise and purple, and all color options have a sporty chrome finish. Help your daughter hone her photography skills with this digital camera from Drograce Kids. Designed specifically for young photographers, the unit contains a surprising number of great features. At just under 2.5 inches tall, this small camera takes sharp still or action shots and also has a camcorder option and professional-level HD. A 1.77 inch LCD display screen lets your daughter review her pictures and video. The set also comes with a camera case and six accessories, including a wrist strap, USB cable and two mounting pieces. A removable waterproof case allows the camera to withstand depths of up to 99 feet. 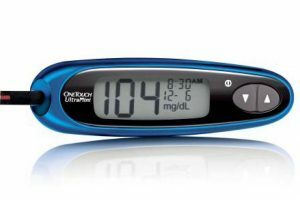 The unit contains an internal 3.7V lithium battery that can record for over one hour between charges. Add your own SD card for up to 32 MB of storage. 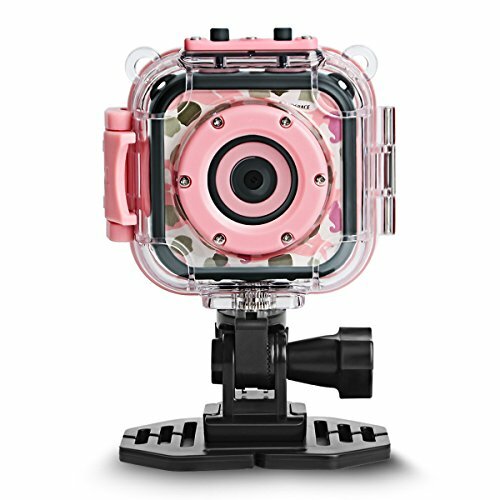 A pink or green camouflage pattern on the outer face adds to the camera’s durable and outdoorsy feel. Temporary tattoos are always popular with the 10-year-old set, but much of the time the design choices are limited to animals or cartoon characters. 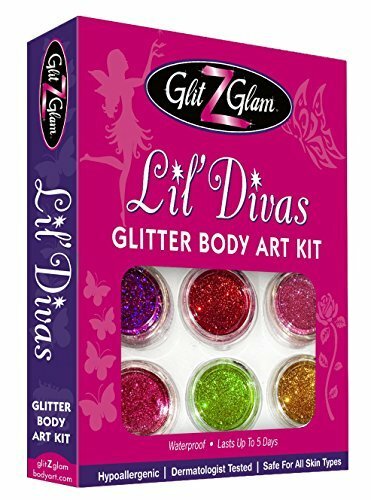 This tattoo kit from Lil Divas changes that standard by offering a choice of six glitter shades and 12 stencils in designs like butterflies, flowers, hearts and script. A bottle of adhesive and two cosmetic brushes are also included in this set. Creating the tattoos is a simple process. Choose the desired stencil and glitter, brush on the adhesive and then use a cosmetic brush to apply the glitter. These tattoos will last up to five days and will withstand a shower or bath. The ingredients in this tattoo kit have been tested for safety and certified by the Human Repeat Insult Patch Test (HRIPT) and the Consumer Product Safety Improvement Act (CPSIA). 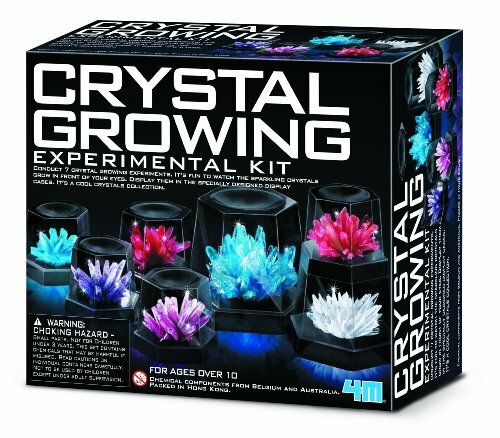 Encourage your daughter to experience the wonder of science with this Crystal Growing Experiment kit from 4M. Watch as crystals of different colors, sizes and shapes grow before your eyes. Simply mix the crystal starting elements according to the instructions provided for each experiment to produce intricate and breath-taking results. Dome covers are included for displaying each of the seven different types of crystal your little girl can grow. When cared for according to directions, the crystals are long-lasting and can be enjoyed for years. The kit also includes interesting scientific facts to help your daughter learn more about crystals and how they grow in nature. At ten years old, your daughter may be entering a stage of life where music plays a significant role. These headphones by Beats have been redesigned to provide a larger range of clear sounds for a great listening experience. The headband is flexible to conform to your daughter’s individual head shape, and hidden hinges fold inward for easy transport. The ear cups are designed to rest at a comfortable angle that mimics the natural ear shape. Soft cushions help regulate heat around the ears and keep the music in while keeping outside noise out. The included wire is the same color as the headphones and connects easily to your daughter’s device. 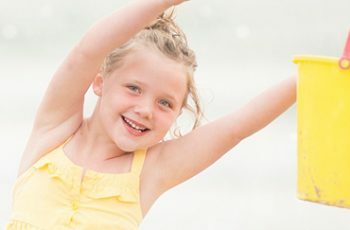 A voice-controlled feature on the wire allows your daughter to answer calls and change sound or songs on her iOS device. 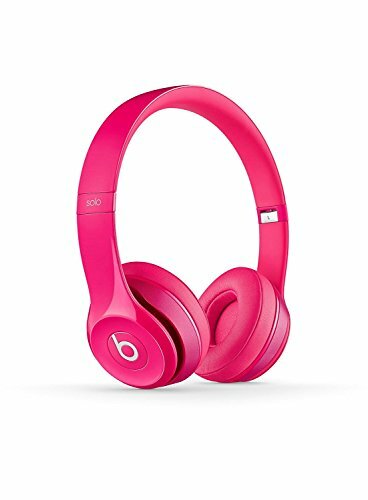 These headphones are available in a wide range of color options, with vibrant pink being a popular choice for a young girl.